Three generations of the Ritch family run their mixed farming business in Scotland. Michael the youngest of the three is a keen sheep farmer, after introducing sheep to their beef and arable business on entering the business 5 years ago. Michael started his flock with a mixture of breeds and ages which he sourced from local markets. 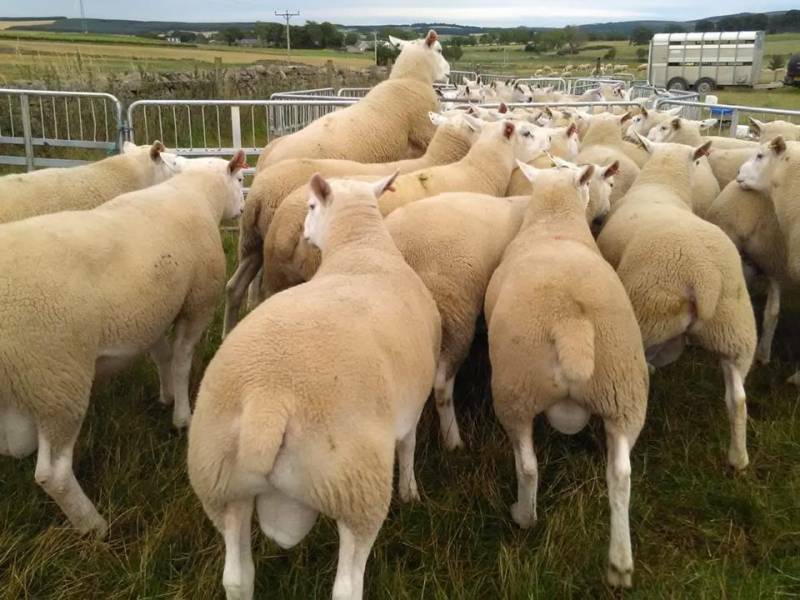 He has chosen from the start to use Logie rams as a dual purpose sire to breed his replacement flock and to produce slaughter lambs. 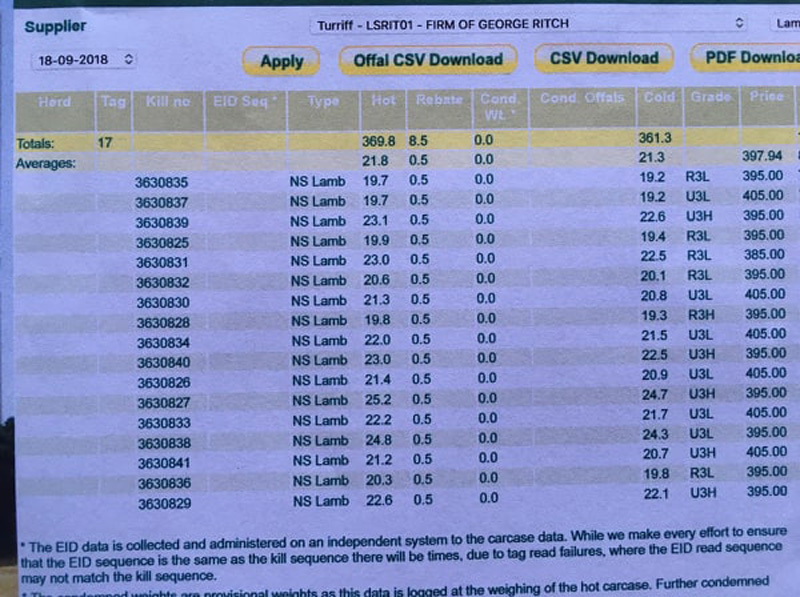 We still have many Logie Rams available which can be used to convert any type of ewe into a flock to produce high kg of lamb from an all grass system while still hitting market spec and good prices.